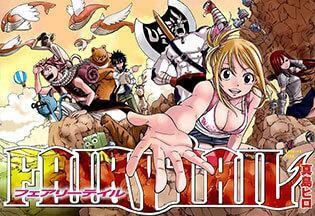 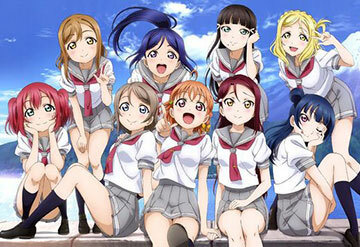 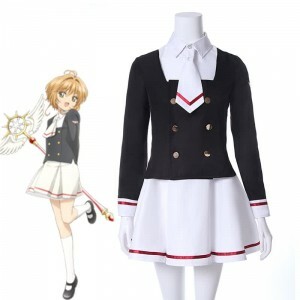 Anime costumes are based on various series of Japanese anime and manga, such as Naruto, Bleach, Love Live, Pokemon, etc. 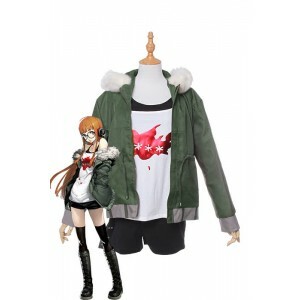 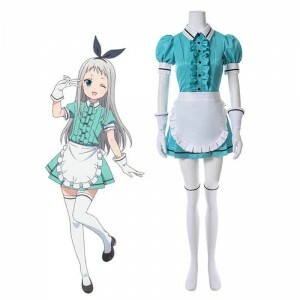 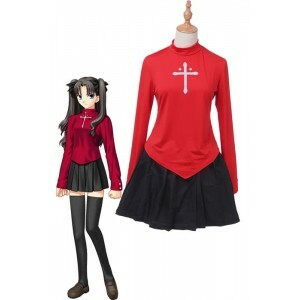 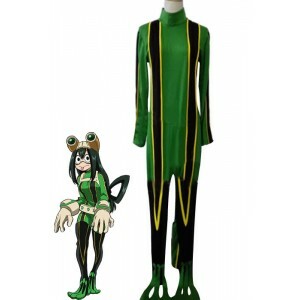 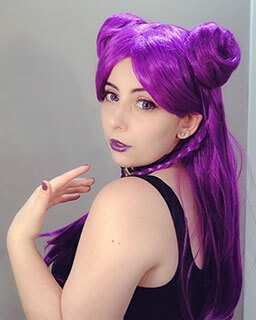 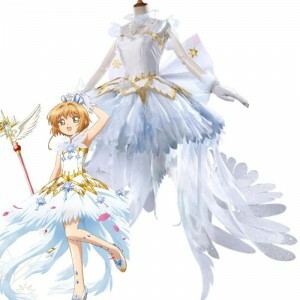 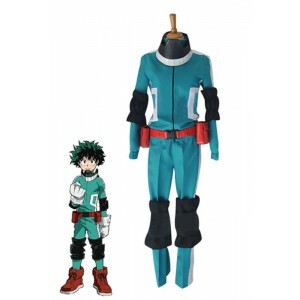 The famous anime characters make anime costumes and wigs so popular that you can easily buy a cheap and high quality anime dress from online cosplay stores. 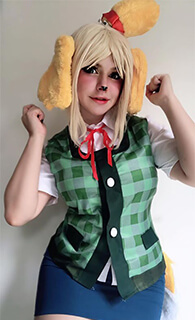 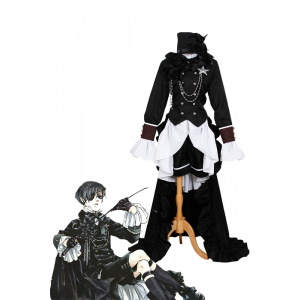 Rolecosplay is a reliable online anime costume shop that provides costumes with different sizes to fit cosplayers’ various demands. 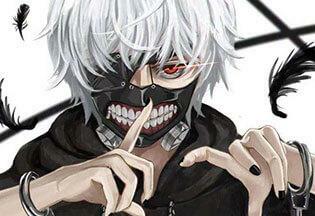 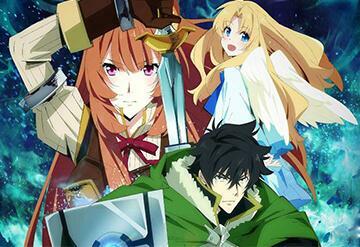 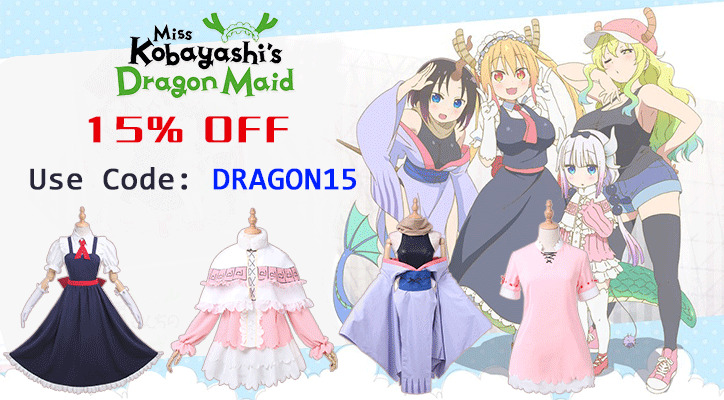 We can offer wonderful anime cosplay ideas by recommending our newest anime apparel and clothes to you. 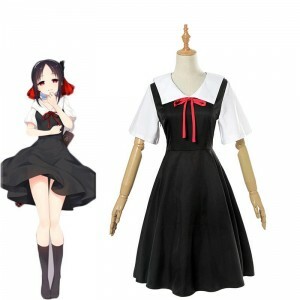 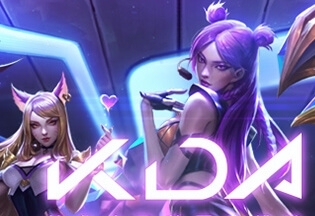 Most of our anime dresses are for female players which can greatly increase female’s charm. 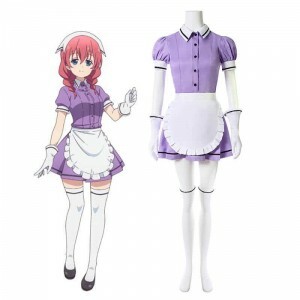 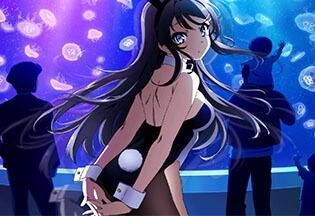 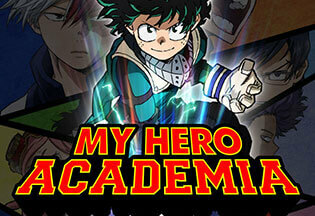 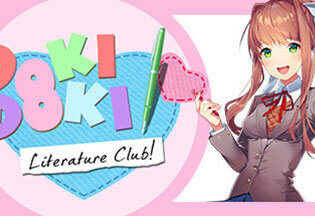 You can choose your favorite anime costumes from our sub-categories named by the famous anime.